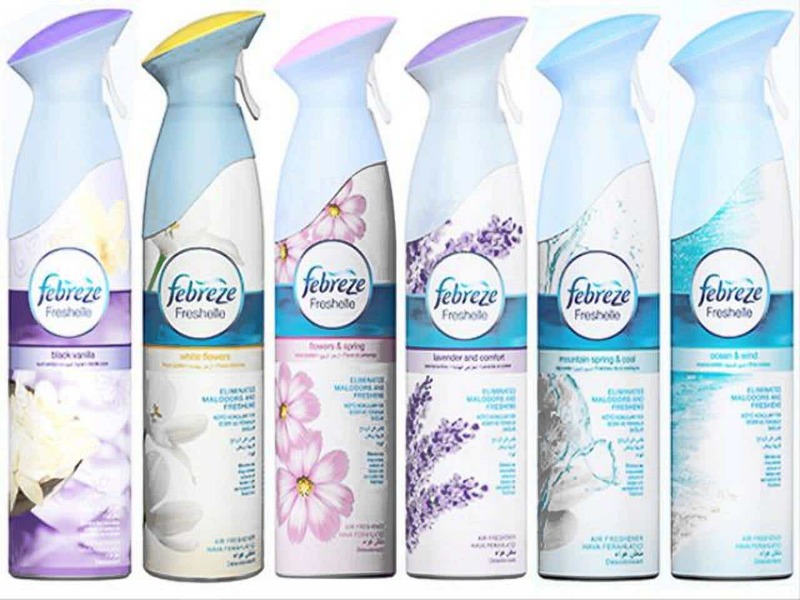 Febreze (TM) is an air freshener that is commonly abused as an aerosol type inhalant. current 10:48, 19 March 2017 1,280 × 960 (104 KB) Fishcenternicole (talk | contribs) Febreze (TM) is an air freshener that is commonly abused as an aerosol type inhalant. This page was last modified on 19 March 2017, at 10:48.